The SPM results this year were released on March 16. Prior to that, the application forms for the 2017 Elena Cooke Education Fund scholarship were uploaded on www.bbgs.com.my and on http://afterschool.my/, the popular website for tertiary education courses and scholarships. The deadline given for applications to be received was March 29, 2017.
the household income of the applicant’s family must be not more than RM42,000 a year. This year, we received a total of 113 applications from students from all walks of life, and from many different states, from Kedah down to Johore. We had applicants with single parents, parents or siblings who are OKU or critically ill, and parents who are farmers, rubber tappers, construction workers and so on. The Selection Committee, comprising 13 ex-BBGS girls, carefully perused and evaluated all eligible applications, arriving at a shortlist of 21 candidates for interview. Chin Zhi Thing – she will be studying for a Diploma in Business Administration in Sunway University. 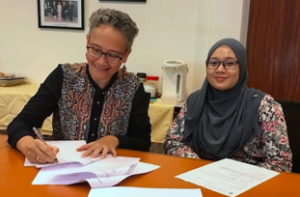 Here is a photo of Teo and Datin Noor Azimah (representing the BBGS Alumni Berhad) at the signing of his scholarship agreement. Teo Hui Ren & Datin Noor Azimah Abd Rahim. Zhi Thing is from Kulim, Kedah. Her father worked as a carpenter until 2015 when he was diagnosed with lung and thyroid cancer, caused by his working environment. He has undergone operations and chemotherapy and is still undergoing radiotherapy. He tried to go back to work once, but the prolonged exposure to toxic chemicals in his line of work only worsened his condition. Zhi Thing’s mother – a housewife – has only received education up to Standard 6. Besides, she needs to care for her husband full-time. They are currently surviving on their savings. 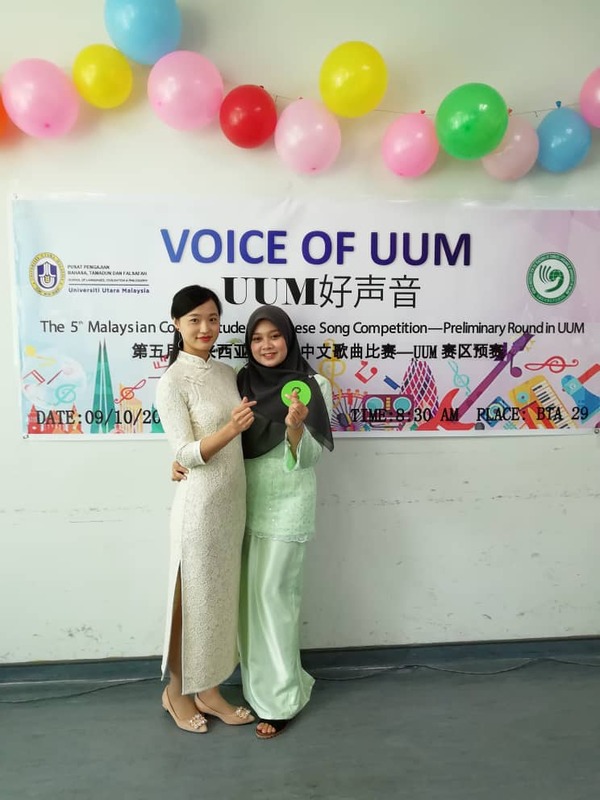 Zhi Thing’s elder sister is studying in UM on a PTPTN loan. The two sisters have been working part-time to help ease the burden on their parents. Zhi Thing scored 5As and 2A- in the SPM and hopes to be a successful businesswoman one day. She will be signing her scholarship agreement in August just before her course commences. We celebrate with the six who were selected amongst more than 100 applicants for the 2017 Elena Cooke Education Fund scholarship. The Selection Committee had to hold back tears as they read the hardships faced by so many of the applicants. Without financial aid, so many would find their post-SPM/STPM dreams shattered. For the six most deserving applicants, it was sheer relief and happiness when they attended the recent signing ceremonies. Ms Jennifer Cheong, Datin Noor Azimah Abd Rahim & Ms Moey Yoke Lai from the Elena Cooke Education Fund Committee pose with (L to R) Lee Yuen Yee, Glenna Tan, Han Rusan & Chin Zhi Thing. Our 2017 scholars listen intently as Ms Moey Yoke Lai explains how, why & when the Elena Cooke Education Fund started. Raised by single parents, working part-time, battling financial challenges … these did not stop Glenna Tan and Lee Yuen Yee, two of our 2017 Elena Cooke Education Fund scholars, from turning in strong academic and strong co-curricular results. Her sensitivity towards those needing care saw her signing up as a medic team volunteer in MTV Worldstage 2015 and other events. In school, she was VP of St John’s Ambulance Malaysia and of the Pasukan Bantuan Sukarela. She also won the Anugerah Pelajar Terbaik (Bioloji).“I lost my mother at the tender age of 5 and have had a challenging time throughout my growing up years, being a mother to my 2 younger brothers and also run my home,” says Glenna.Her father, a construction worker, has re-married and has two young kids.Glenna worked as a general clerk for 5 months in 2015 and 6 months in 2017. Glenna has chosen to pursue a Bachelor of Forensic Science (with Honors) degree at Universiti Kebangsaan Malaysia. She says Forensic Science “inspires awe and passion” in her. Starting on 26 August 2017, her adventure in Forensic Science at UKM will last 4 years. 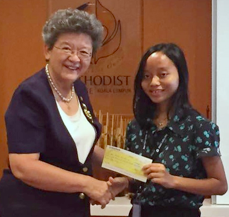 Updated 1st March 2019Glenna Tan Jie Yee is our first ECEF scholar from SMK Sri Bintang Utara. 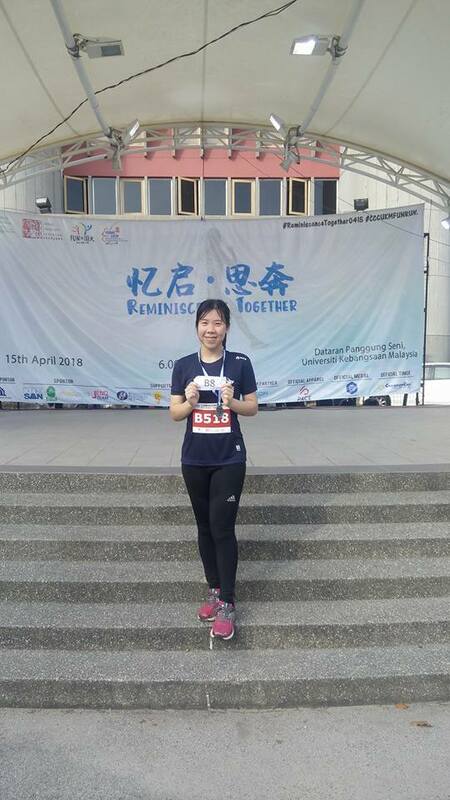 In her second year pursuing a Bachelor of Forensic Science (with Honors) degree at Universiti Kebangsaan Malaysia, Glenna has consistently scored high marks in her course (so far her CGPA is 3.68), something she has been able to achieve despite a very hectic extra-curricular schedule. 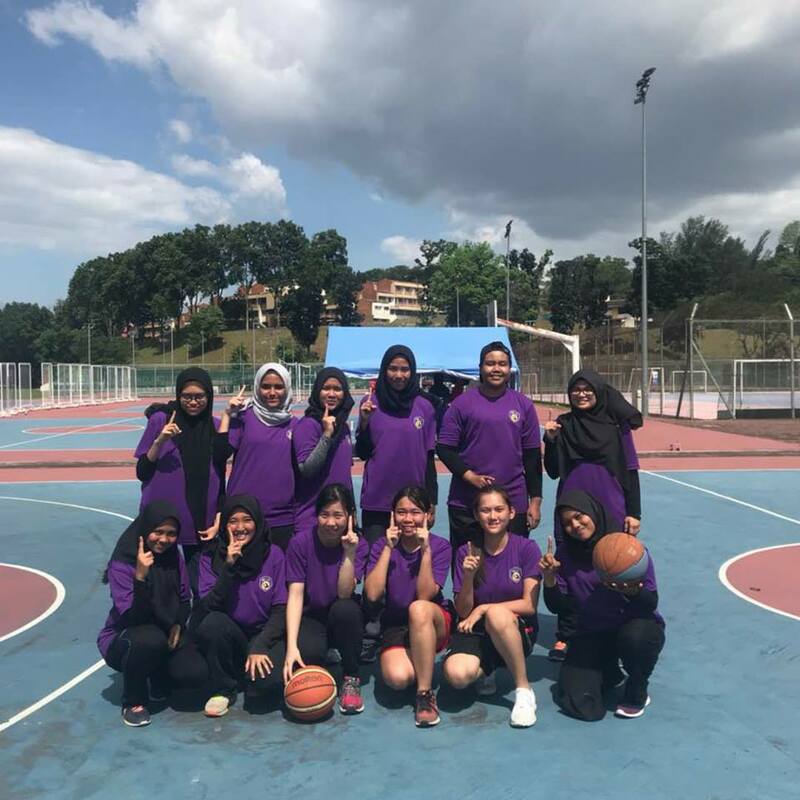 Glenna represented the Faculty of Science & Technology in basketball during the Inter-faculty Sports Carnival in UKM – they won! 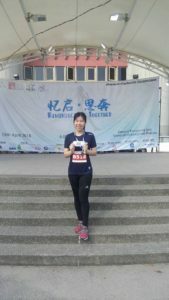 She won 8th place in UKM’s 10km Women Open Run. 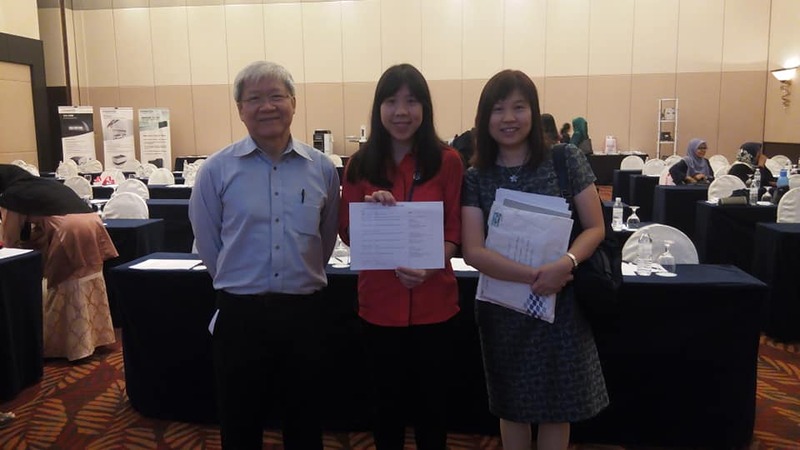 She represented UKM as a student member of the Forensic Science Society of Malaysia (FSSM) and attended a Forensic Seminar held by the Forensic Experts Group at Eastin Hotel, Petaling Jaya. 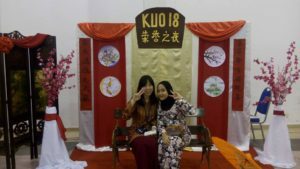 Together with another girl, Glenna designed the Chinese Culture Booth for her hostel’s annual appreciation dinner. Recently, she attended the UKM Career Camp at Kem Nur Lembah Pangsun, Hulu Langat. 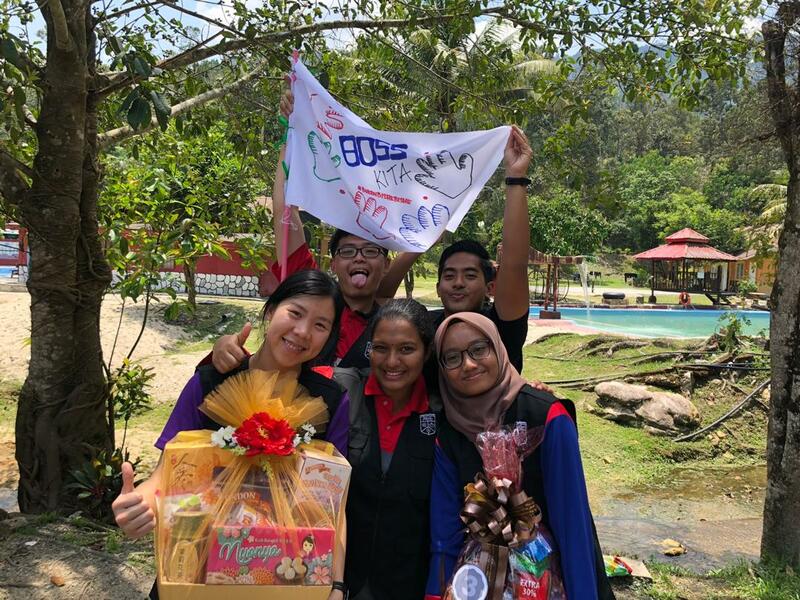 Her group won the best performance price and overall third placing. Moreover, she is now officially a UKM Career buddy after this camp and they will be preparing for a large-scale Career & Entrepreneurship Expo in April. 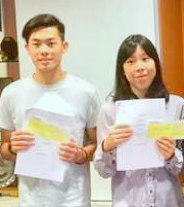 Yuen Yee and his older two siblings were raised by their mum single-handedly. He recalls that he was “always struggling with financial problems so my older brother and sister lost the opportunity to attend university. I tried to stop studying and work instead but they gave me the most support to continue studying”. “I’ve worked part-time since 2012 to supplement my family’s income, even to the extent of working every day after school in a mobile phone shop for two years.” Before that, he worked in a joss stick shop for 6 months. 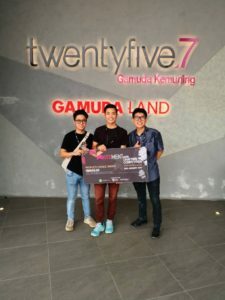 His passion to create and design, plus an A in STPM Seni Visual, led him to pursue a Bachelor of Design (Industrial Design) degree at Universiti Putra Malaysia. His 4-year course starts 6 September 2017. 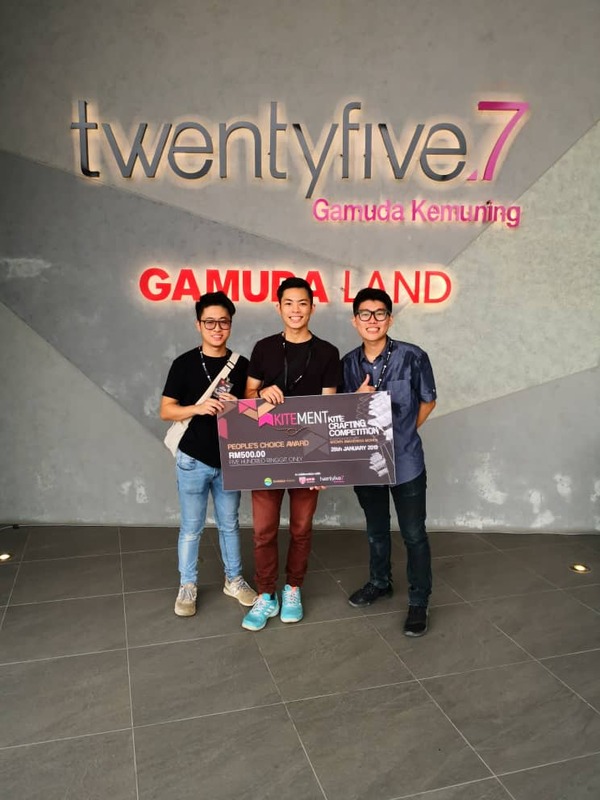 Lee Yuen Yee, from Tapah in Perak, is our ECEF scholar now in his second year at the Universiti Putra Malaysia, pursuing a degree in Industrial Design. So far, he has been able to achieve a good balance between his studies and extra-curricular activities. 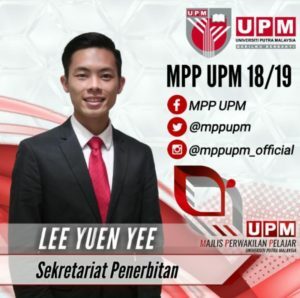 His exam results have been excellent and he represents UPM in sports. 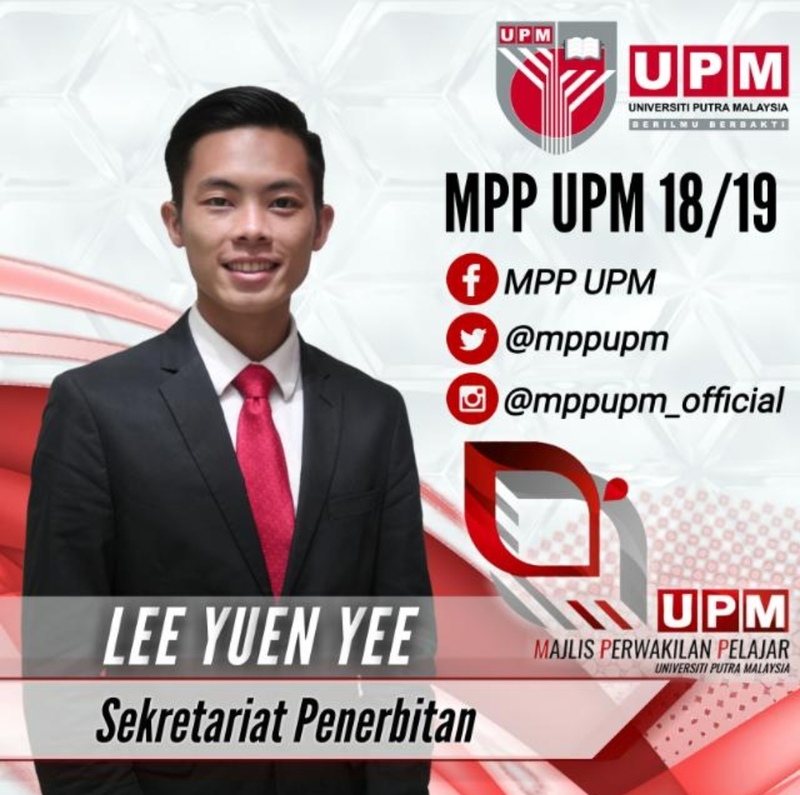 Last semester, he was elected as a member of the Majlis Perwakilan Pelajar – to represent the students when dealing with the University management. He also recently joined a kite crafting competition organized by Gamuda Land, where his team won the People’s Choice Award in the competition. I come from a family of 12 siblings. I am the 7th child.”“I am an Orang Asli and my village is called Ganggai in Felda Trolak, Perak. Life in my village is very tough because we don’t have the basic needs such as electricity.”This is Han Rusan a/p Yok Lot, one of the six students who have been awarded the 2017 Elena Cooke Education Fund.Han Rusan has just started her diploma on Early Childhood Education at Methodist College Kuala Lumpur (MCKL). Her father is a rubber tapper who hardly earns enough to support his large family. So when Han Rusan was 7, he left her with foster parents as he “wanted me to have a better future”. Three younger siblings live in a church-run Home while the youngest two still stay with her parents. Grateful to her foster parents for helping her get a good education which would not have been available in her home village, Han Rusan did them and her parents proud by scoring 3As and 1A- in last year’s SPM. “I know it’s not easy to teach but I am not going to stand and watch my people left behind,” she says. Nur Khairunniza bte Slamet Purwanto had to do quite a bit of catch-up when she started school only in Standard 2. “I never knew or experienced kindergarten and Standard 1,” she says. Taking about 6 months to learn to read and write, Nur finished her primary schooling with 4 As in her UPSR. Home is a rented 2-room kampong house in Tanjong Kling, Melaka, where she is eldest of 5 siblings, the youngest of whom is just 5 years old. Her father works as a laborer in Johor and manages to go back to the family once a month. Mum ferries the kids to school some 2 km away on her motorbike. Nur was a school prefect and, in Form 6, President of the Student Representative Council. 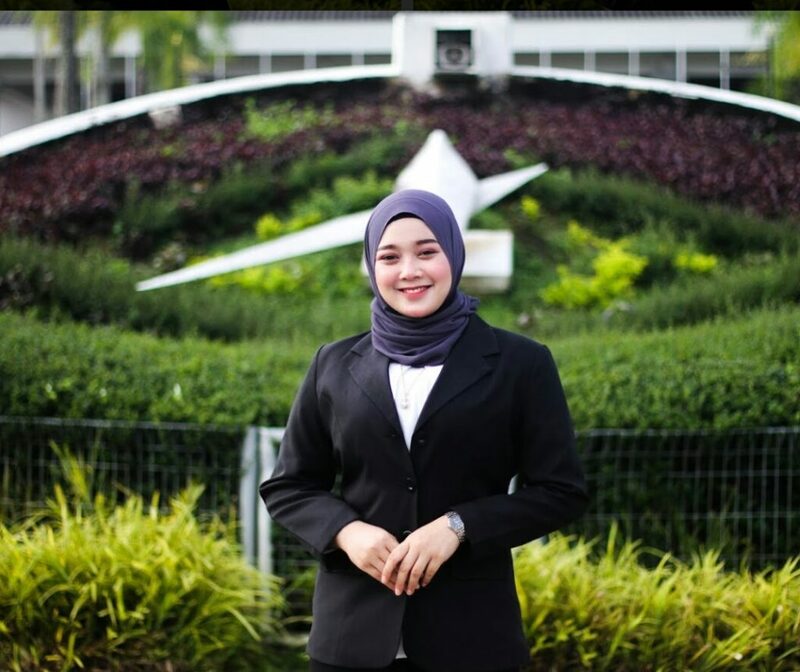 Her exposure to retail and customer service when she worked part time led her to want to pursue her university degree in Business Administration in the Universiti Utara Malaysia (UUM). Nur Khairunniza with Datin Noor Azimah Abd Rahim, Ms Jennifer Cheong & Datin Seri Pang Ngan Yue. Nur says that getting the Elena Cooke Education Fund scholarship “will motivate me to perform well in my studies and achieve a 1st class degree”. ECEF scholar Nur Khairunniza bte Slamet Purwanto is in the second year of her degree course in Business Administration at the Universiti Utara Malaysia (UUM). Her home is in Tanjong Kling, Melaka, but her father works as a laborer in Johor and only returns home once a month. Meanwhile, her mum ferries the other 4 younger children to school some 2 km away on her motorbike. 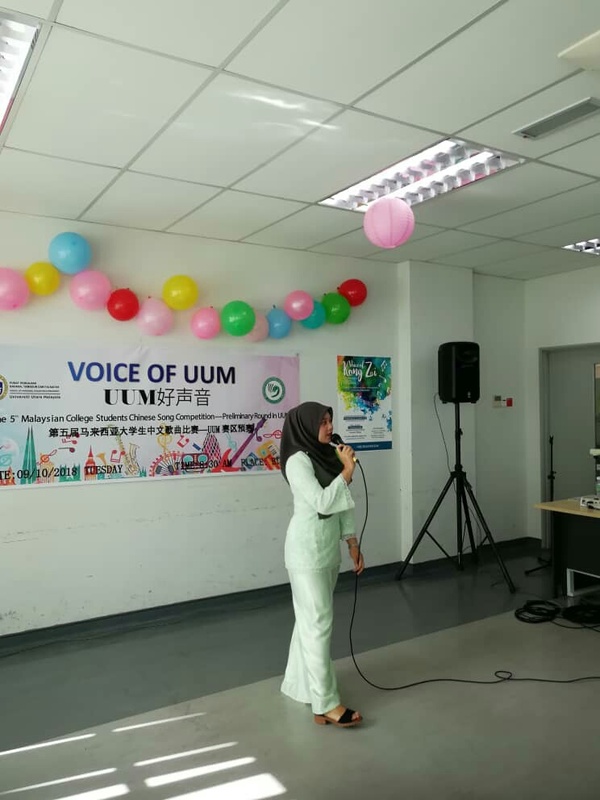 During this latest semester, Nur Khairunniza participated in a Chinese song competition at UUM, singing a song entitled “Ai Yao Tan Dang Dang”. She learnt and practised it using YouTube, while her mandarin lecturer guided her in her pronunciation. 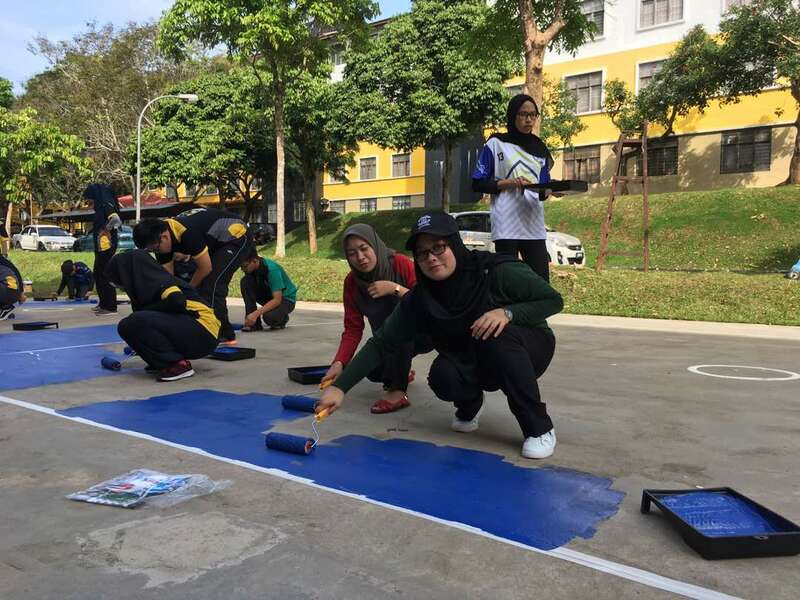 Other volunteer activities in which she participated included painting sports courts for the local community, and giving some talks on awareness about food, cleanliness and health.